Kyle Mayne is a user experience designer that has been shipping customer-centric solutions for over 7 years. His expertise delivers results that improve metrics and increase engagement. 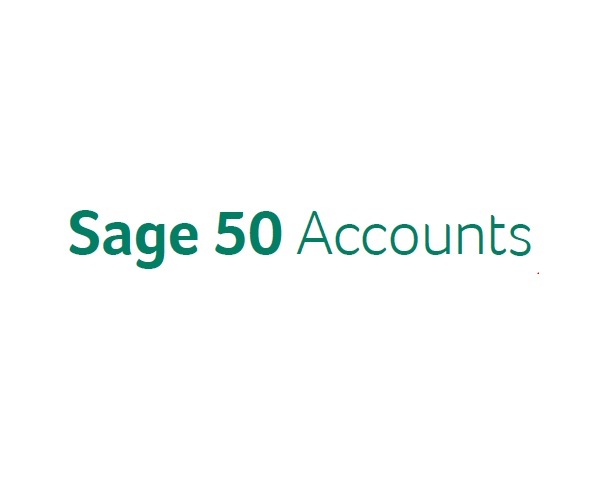 Sage One is a web-based offering for small businesses and accountants around the world. In this role, Kyle leads the customer experience design of the platform, in which he designs and disseminates UI components / patterns for global use. Working in a multidisciplinary team, Kyle undertook user centre design practices to raise product quality and introduce new functionality to Sage’s flagship desktop Accounts and Payroll software. 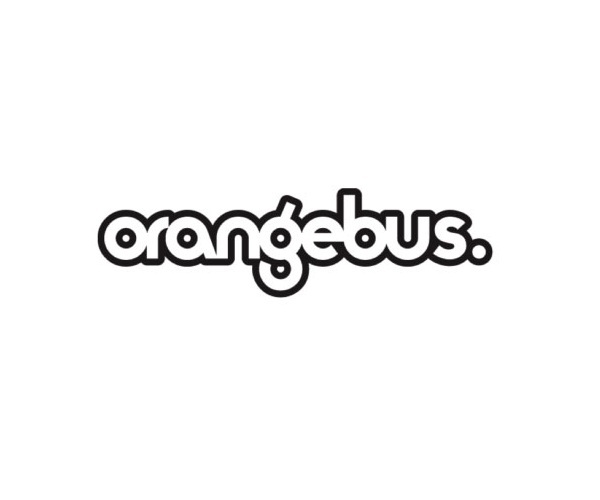 At Orange Bus, Kyle radically improved websites and created exciting new digital products for well-known national and international clients. Kyle started his career in UX as an intern at the BBC, and worked on the design of their Red button services. During his time there, he also completed his M.Sc. thesis, which looked at overcoming cognitive impairments in the design of their interactive television services. From ethnographic research Kyle can deliver multi-channel strategies that provide compelling customer experiences. Kyle is able to plan and shape new digital experiences that will wow customers, and sync up business strategy. Kyle is an expert in taking complex ideas and simplifying them into usable and inspiring workflows. Using IA testing research Kyle can skilfully create the optimal pathways through digital products and online services. Kyle can perform expert reviews of websites and digital products to check its effectiveness, ease of use and findability of content. Through iterative prototyping and usability testing, Kyle crafts solid user interfaces that work. 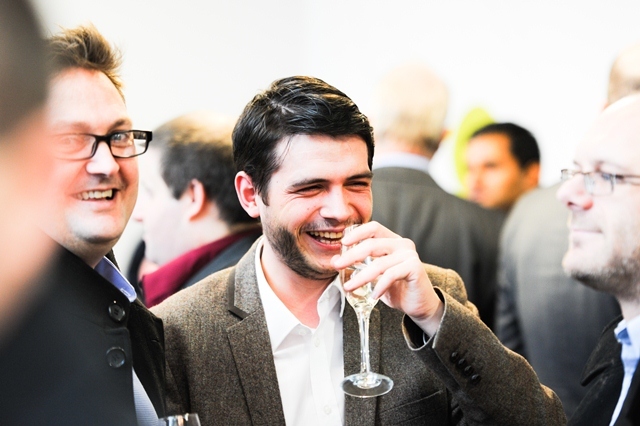 The number 1 Accounts software for UK small businesses. 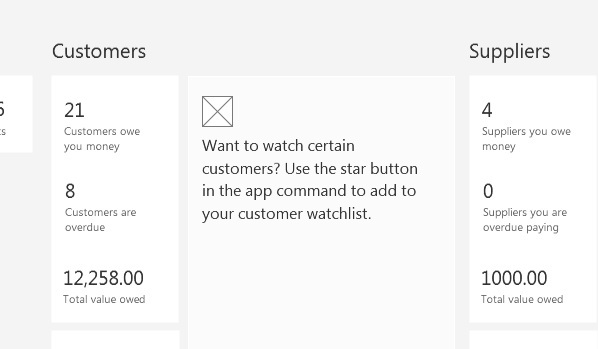 A Windows Store Application that looks at supplying key performance indicators to business managers. 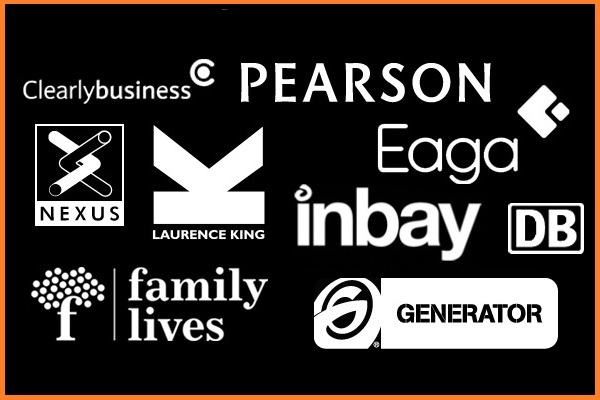 A selection of projects Kyle worked on while working at the multi-award winning digital agency Orange Bus. The design heavily builds upon the Windows 8 Design Principles. Kyle was the lead designer on this project and was responsible for all apsects of the UCD work from customer insight to UX testing. Since its launch it has featured heavily in the spotlight section of the Windows Store. 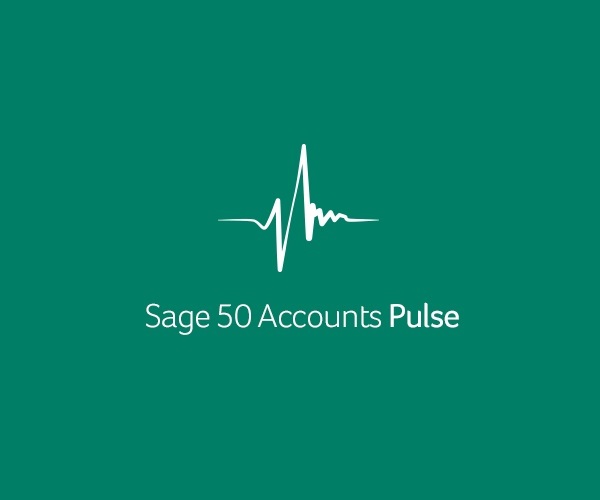 Kyle is relatively new to Sage 50 Accounts, with the 2013 edition being his first release. This release very much focused on User Experience in a big way and brought about improvements to 'Getting Started', 'Reporting', and general usability tweaks. Kyle was responsible for the user research, design and validation of this work. Kyle's role at Orange Bus was varied. The majority of the time he would be found project scoping, gathering requirements, creating sitemaps, interaction design specifications, prototyping and performing usability testing. He would also quality assure frontend builds and work closely with the design and technical teams to ensure that projects looked and functioned as intended.